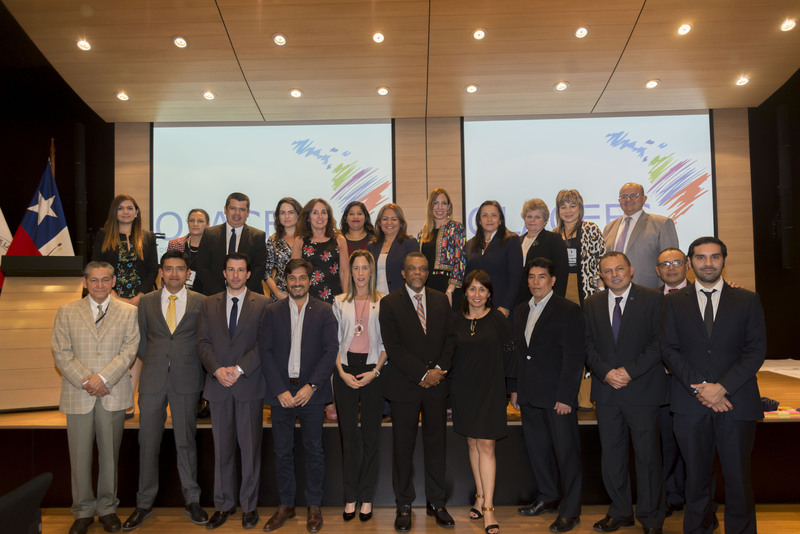 The major thrusts of the meeting organized by the Technical Commission on Good Governance Practices (CTPBG), presided over by Argentina’s General Audit Office (AGN), were to make oversight work more accessible, written in understandable language, and for there to be good communications strategy. 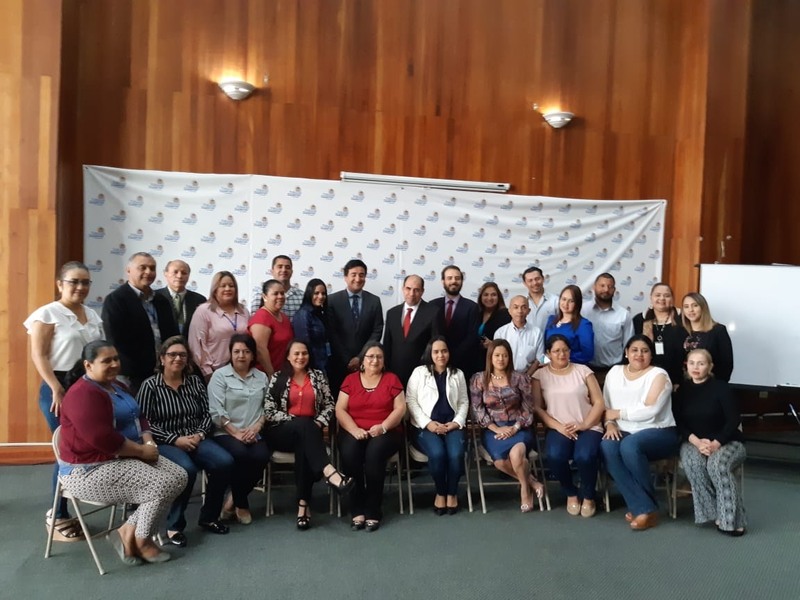 For the first time, communications heads from 20 Latin American and Caribbean Supreme Audit Institutions (SAIs) were invited to address these issues and come up with a regional action plan for communication, accessibility and use of oversight products. The workshop, held in Santiago de Chile on March 13 and 14, was coordinated by the CTPBG, presided over by auditor Jesús Rodríguez of the AGN; Luis Fernando Velásquez Leal, Executive Director of Corporación Acción Ciudadana Colombia (AC-Colombia); consultant Miguel Ángel Rojas, expert in institutional communication and member of the technical team for the OLACEFS/AC-Colombia agreement; and the Office of the Comptroller General of the Republic of Chile. The meeting was an opportunity to discuss features of the communications offices and look at the different media available and their correct use. 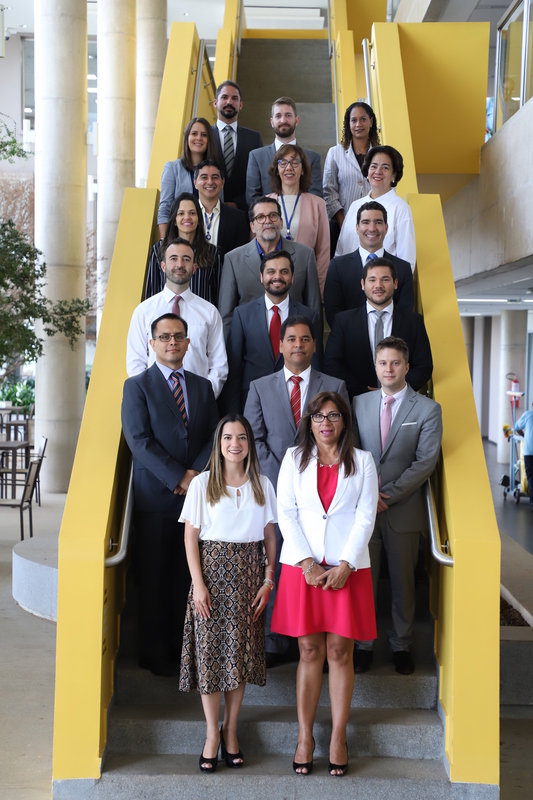 The entities’ websites were assessed against the Index for Availability to Citizens of Information on the Institutional Management of SAIs (IDIGI), another project carried out by the Commission. The meeting concluded with the creation of an SAI Communicators Network, aimed at sharing knowledge and good practices that will allow the region to continue progressing towards better communication.